The War to End All Wars is barely ended. Ships arriving from Russia bear news of revolution. Meanwhile, workers right here in Seattle close the whole city down in February, with the country’s first General Strike. The city’s population quadrupled in the past 20 years. They are tearing down family homes on First Hill, replacing them with residential hotels. Where else are the workers to live? African American jazz clubs and speakeasies fill the night with music on 12th and Jackson. The Japanese community recently opened their own hospital, while white businesspersons form the Anti-Japanese League. During some months this year, the Spanish Influenza enveloping the world makes public gatherings perilous. 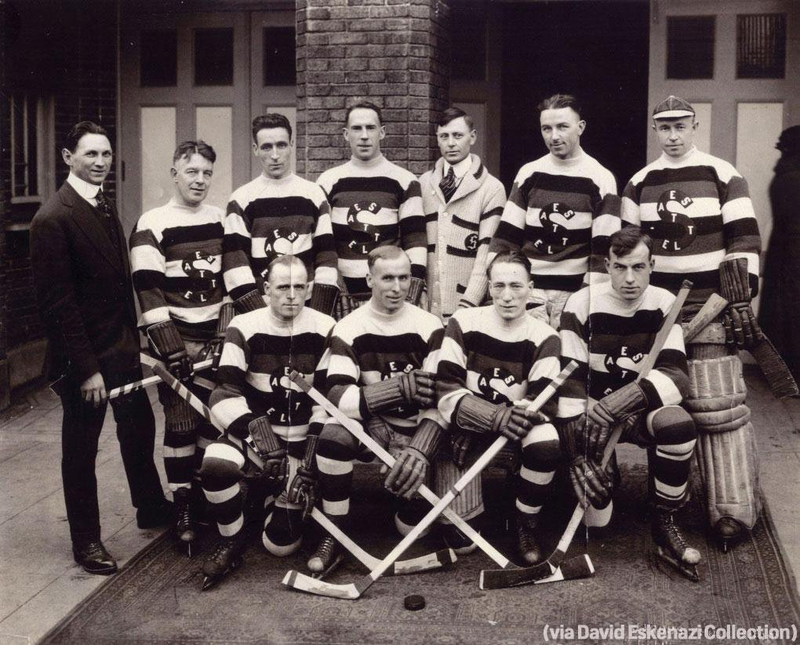 In the midst of turmoil, sports are doing well: the Seattle Metropolitans Hockey team wins the Stanley Cup in 1919, the first U.S. victory in the history of that competition. Through all this upheaval, the seed of a new movement takes root. World War I awakened faith leaders to the intolerance between branches of Christianity: one way to understand that conflict is as religious civil war. 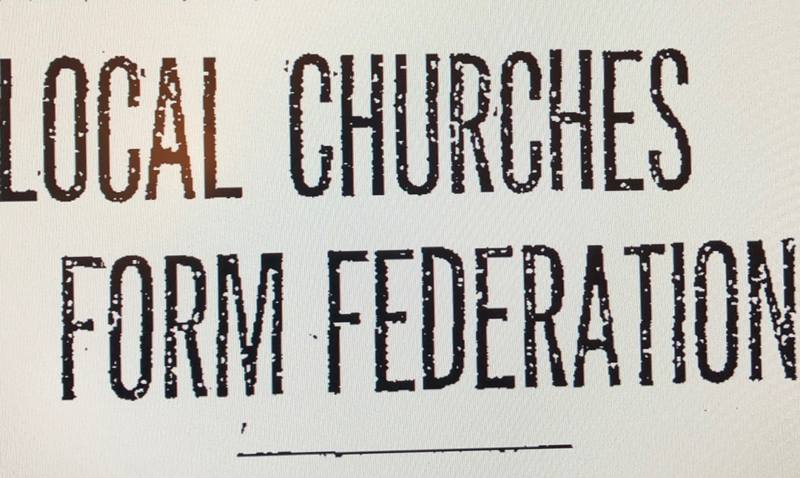 A global effort to plant local federations of diverse Christians coming together launched in 1919. An attempt to inoculate against another world war. Across the city, faith leaders are asking themselves: Is it possible for denominations to cross over historic battle lines of dislike and prejudice to form some kind of alliance? The first meeting of the proposed Seattle Federation of Churches in early July of 1919 drew only one person. Leaders rallied again, this time with help from the Rev. Roy B. Guild of the Interchurch World Movement of North America. On July 22, 1919, 200 “churchmen” from 62 congregations gathered in the shadow of the The Seattle Metropolitan’s hockey rink. Perhaps the hockey rink and the rink of ecumenical organizing have more in common than we might wish. Through the rough-and-tumble journey of the next century, across their many differences, ecumenical leaders and communities worked together to bring about a lasting federation. The federation re-formed and transformed a half dozen times over 100 years. Yet today it still exists, as the Church Council of Greater Seattle. Our differences brought us together a century ago. Recognizing and embracing our differences unifies us, and makes us powerful today. Throughout this 100th Anniversary year, we will share stories of how working together across difference is changing our region for the better – today, yesterday, and onward into the second century of unified faith organizing in Seattle and beyond.